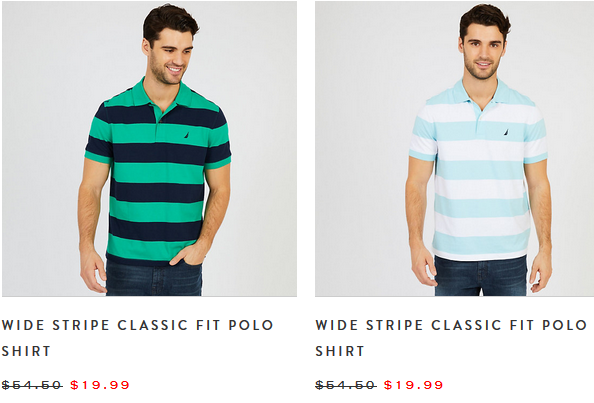 Home > Clothing Deals > Nautica Flash Sale: Polos for $20! Nautica Flash Sale: Polos for $20! Need polo shirts? Nautica is having a flash sale! 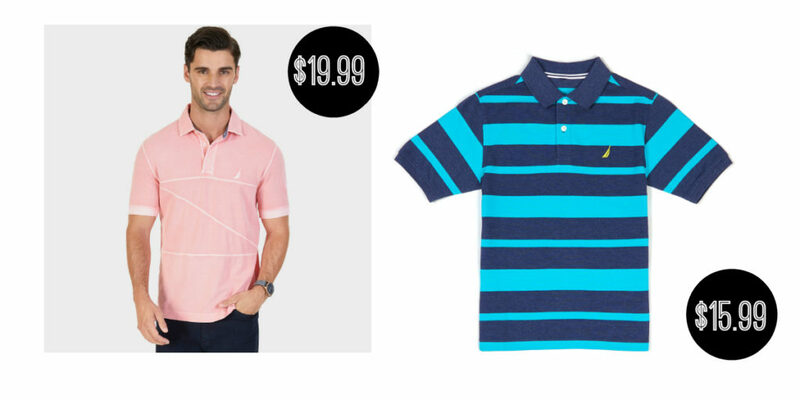 You can get polos for men and women for $19.99. Shopping for the kids? Snag polos for them for $15.99. The sale ends 5/16. Shipping is FREE on orders $50+.